The E+I Fellows experience is an opportunity for incoming, first year students at ASU to join a network of peers who are passionate about approaching problems in new ways, developing big ideas, and connecting to entrepreneurship and innovation opportunities while pursuing their degrees. This application-based program selects fifty students annually to engage with unique opportunities and experiences to advance their own venture ideas and create connections with other innovators. The E+I Fellows program occurs outside of the classroom with invitations to events focused on entrepreneurship and innovation, access to apply for seed funding to advance individual ideas, and the opportunity to develop a community with other freshmen students who are passionate about entrepreneurship and innovation being a key part of their Sun Devil experience. Student participants regularly receive invitations to meet with startup founders, connect around topics of interest related to entrepreneurship, and are encouraged to apply for mentorship and funding opportunities to advance their own ideas. The E+I Fellows experience is a 100 percent opt-in culture. E+I Fellows want to connect with each other and take advantage of all of the resources available at the no. 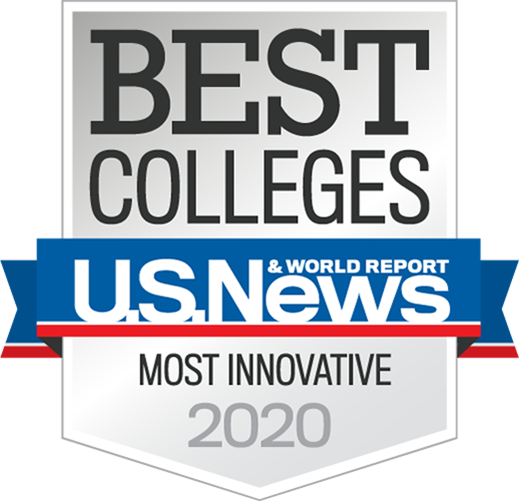 1 most innovative school in the U.S. Applications are currently open for incoming freshmen for the 2018-2019 school year. The E+I Fellows program is open to students of any major, and direct entrepreneurship experience is not required.